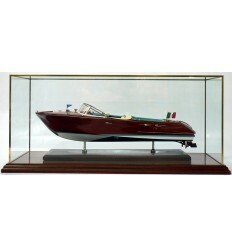 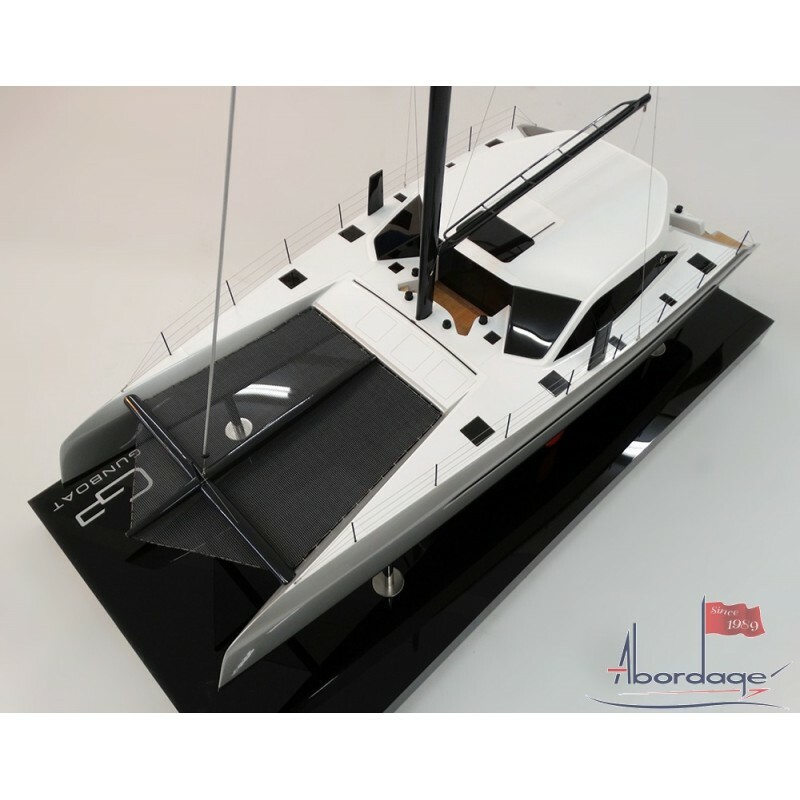 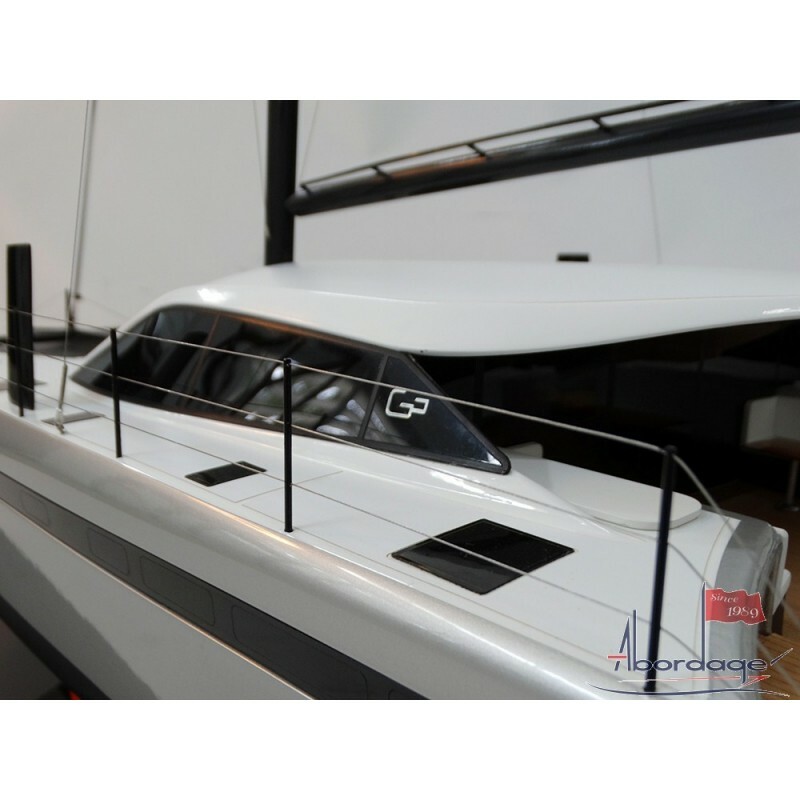 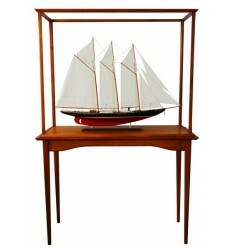 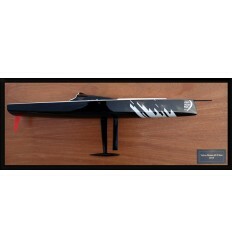 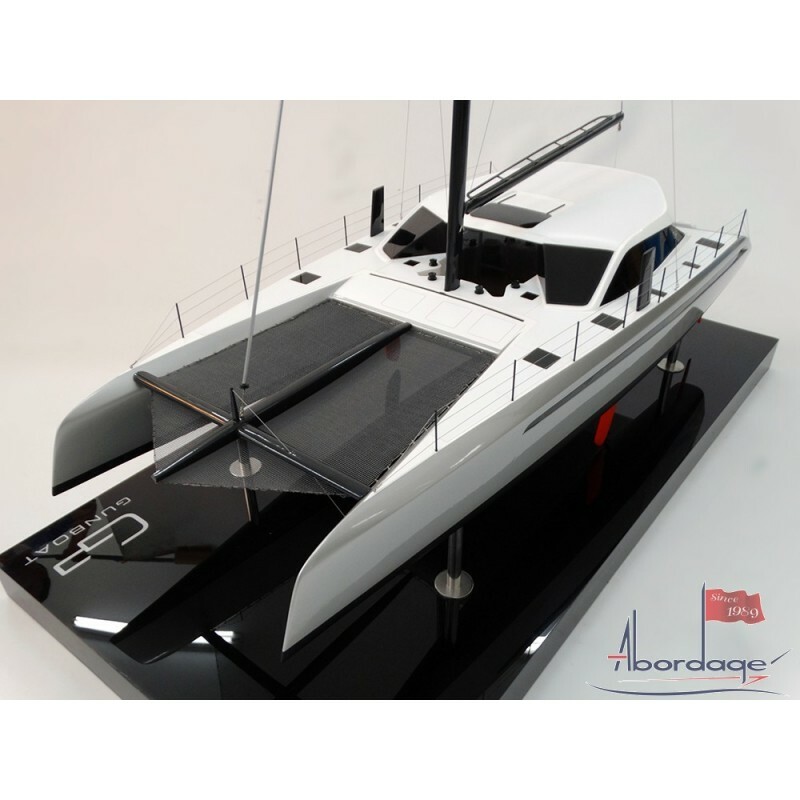 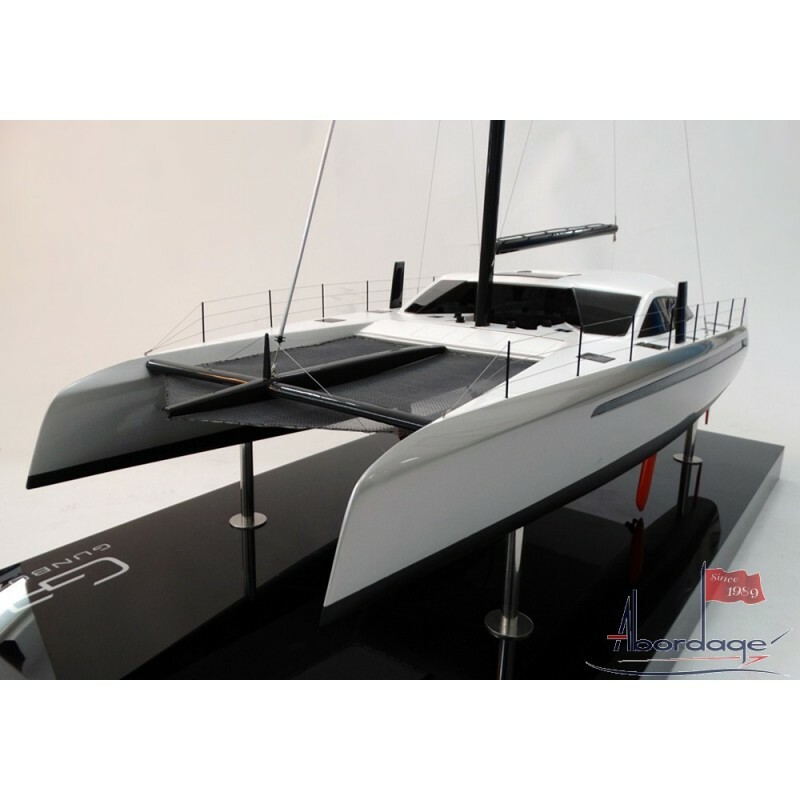 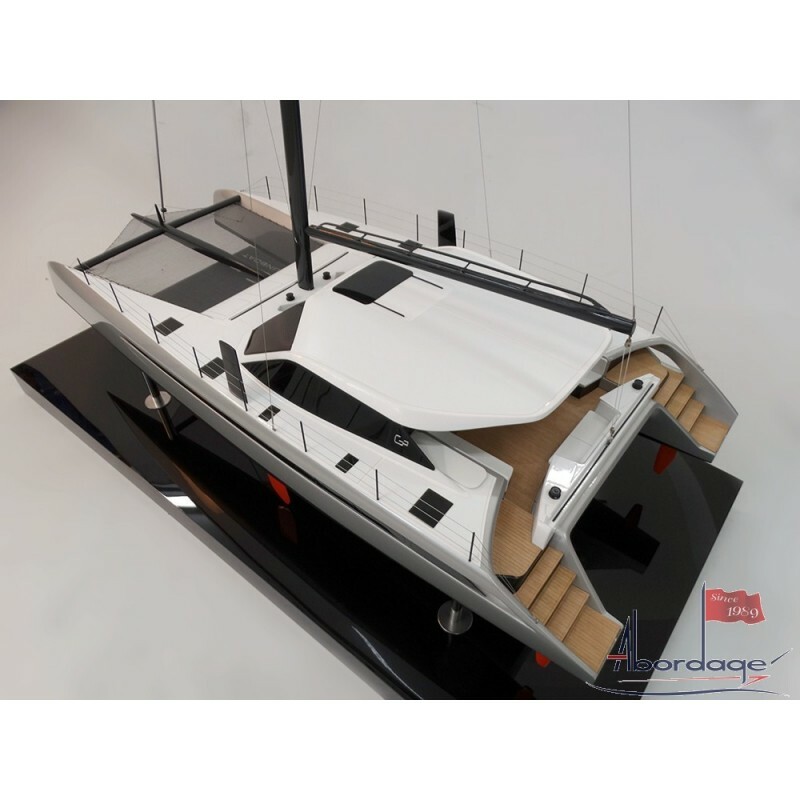 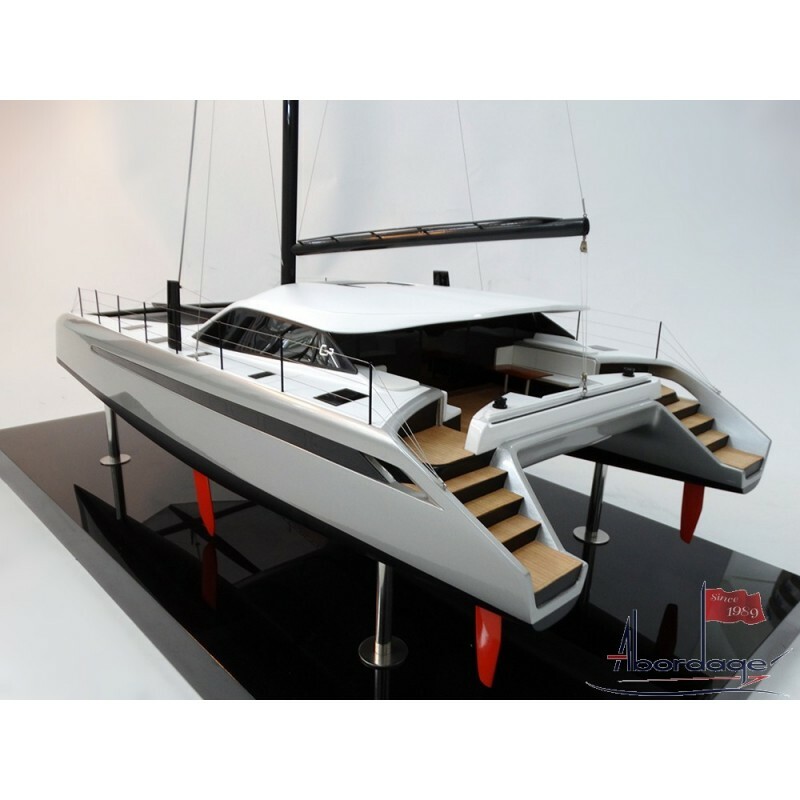 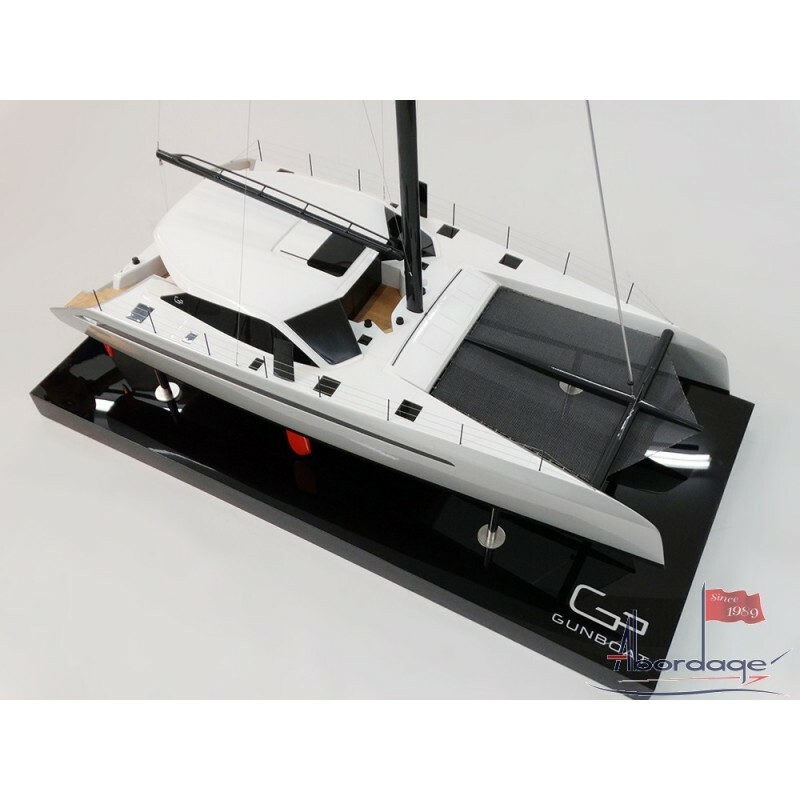 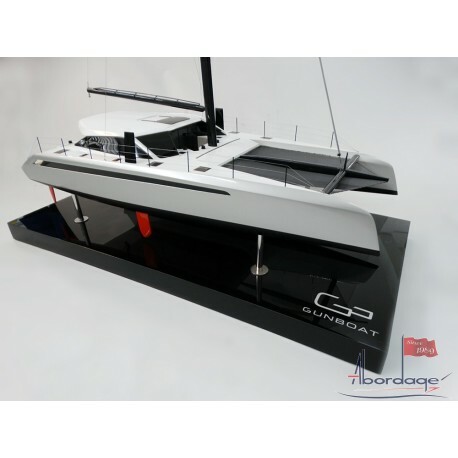 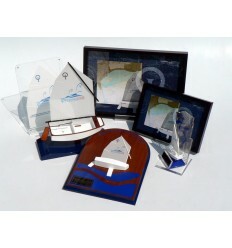 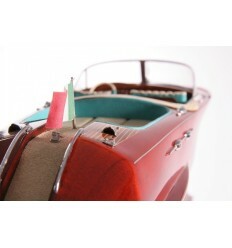 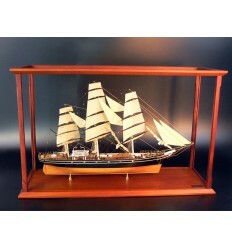 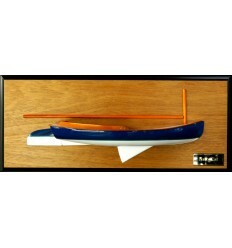 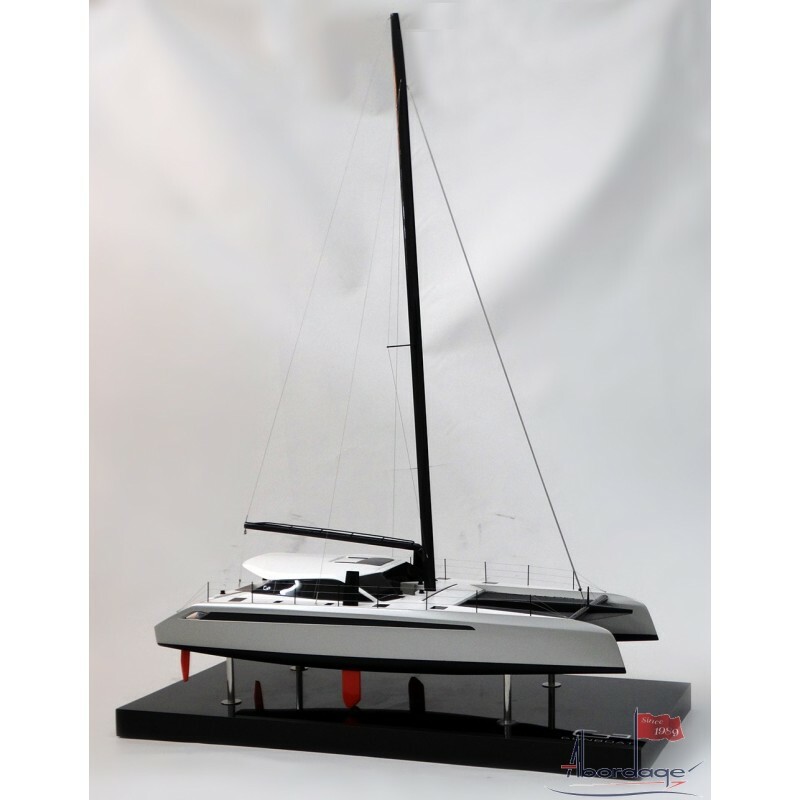 Discover this stunning custom model of the Gunboat 68. 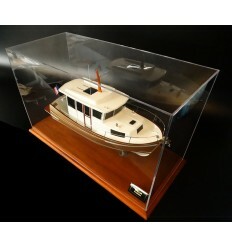 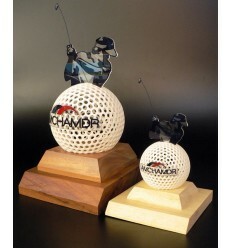 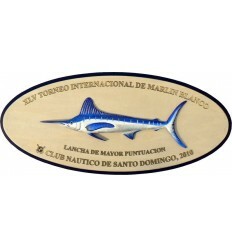 Really gorgeous, it has been built scale 1/24 or 34" LOA. 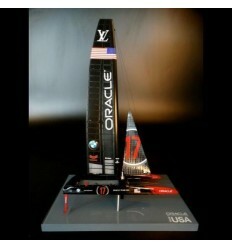 Pure reflection of 15 years of design research.